100% Tasmanian Owned & Operated. Buckby Motors was established in 1997 by the late Neil Buckby who sadly passed away in 2000. His legacy lives on with his daughter Elise D’Orazio, Buckby Motors Accountant, who along with business partners Crichton Lewis, Dealer Principal, and Ben Newman, General Manager, are now the company’s owners and directors. 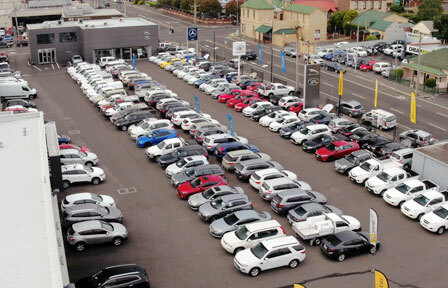 Buckby Motors is proud to be a totally owned and run Tasmanian business. Our aim is to retail, service and market the Mercedes-Benz, Subaru, Land Rover, Jaguar, Renault, Peugeot, Citroen, Skoda, RAM Trucks, Mercedes-Benz Van and LDV vehicle franchises successfully via a well trained and professional dealership team. We pride ourselves on giving our customers the very best attention when purchasing a vehicle by ensuring our staff have up-to-the-minute knowledge and training. 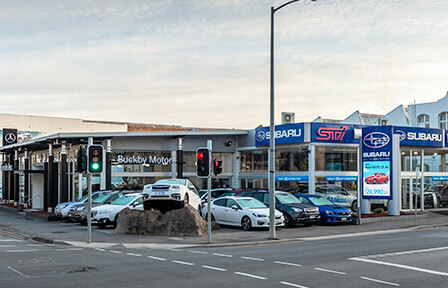 In recent years, Buckby Motors has seen considerable growth in sales and has added popular franchises Jaguar, Renault, Peugeot, Citroen, Skoda, RAM Trucks and LDV vehicles to complement Subaru, Mercedes-Benz and Land Rover franchises. To cater for the demand of both new and used car sales, Buckby Motors has invested in four sites. Due to this demand, in 2018 Buckby Motors also opening a brand new, state of the art service and parts facility. 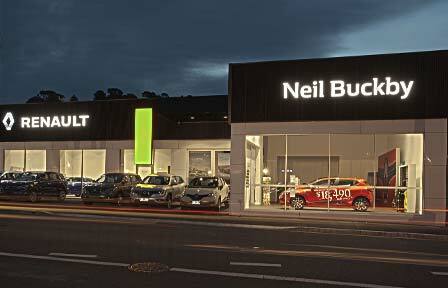 St John Street is home to Mercedes-Benz and Subaru new and pre-owned vehicles. Buckby Motors offers state-of-the-art showrooms to showcase these premium brands. The Corner of York & Margaret Streets is home to luxury brands Land Rover and Jaguar. The modern showroom houses a large range of each vehicle brand, with premium pre-owned vehicles also available at this location. 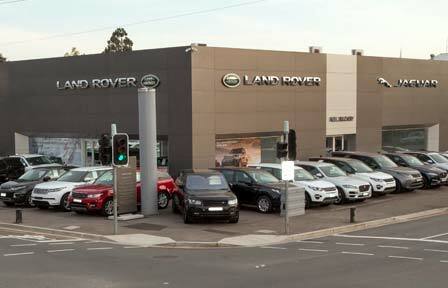 This new car showroom is attached to the end of The Big Yard in Margaret Street. Margaret Street was a BIG acquisition for Buckby Motors in 2011 and is quite fittingly referred to as The Big Yard in Margaret Street. After much building and renovation, this site was opened for business in April 2012. A massive range of Used Vehicles are on display here along with the Peugeot, Citroen, Skoda, Mercedes-Benz commercial vehicles, RAM trucks and LDV vehicle franchises. The latest yard to join the group in 2015 was the new Renault yard in Margaret Street. Once an old warehouse, this site undertook a large renovation to showcase the Renault range of new car and commercial vehicles. Galvin Street is the latest acquisition to the group, with the huge expansion to give Service and Parts a home of their own. This brand new, state of the art service and parts facility offers easy access, with free parking, lounge, Wi-Fi bar, and tea and coffee facilities, all only 5 minutes’ drive from the CBD.